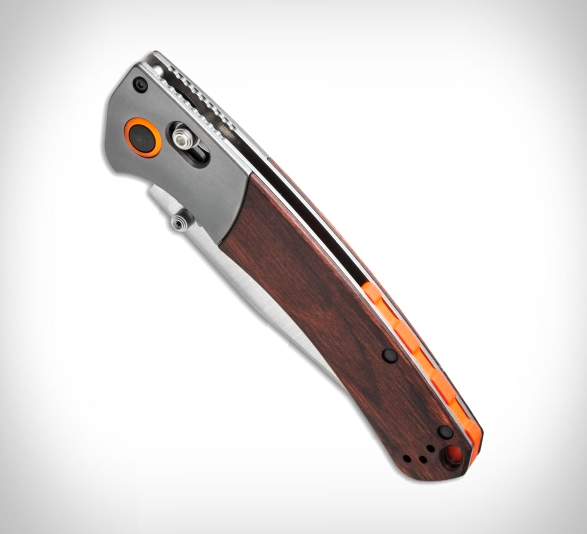 There is a certain charm about classic hunting knives, but most of them tend to fall short in everyday use. 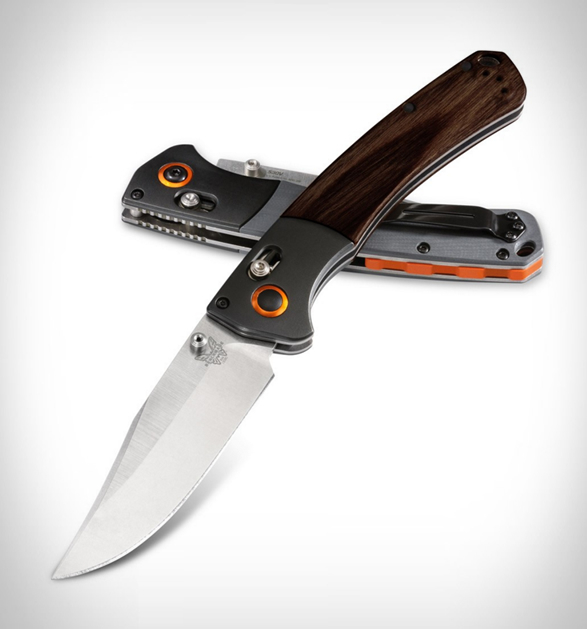 The new Crooked River Folding Hunting Knife by Benchmade features a traditional shape combined with modern technology that pushes the preconceived notions of what a hunting knife should be. 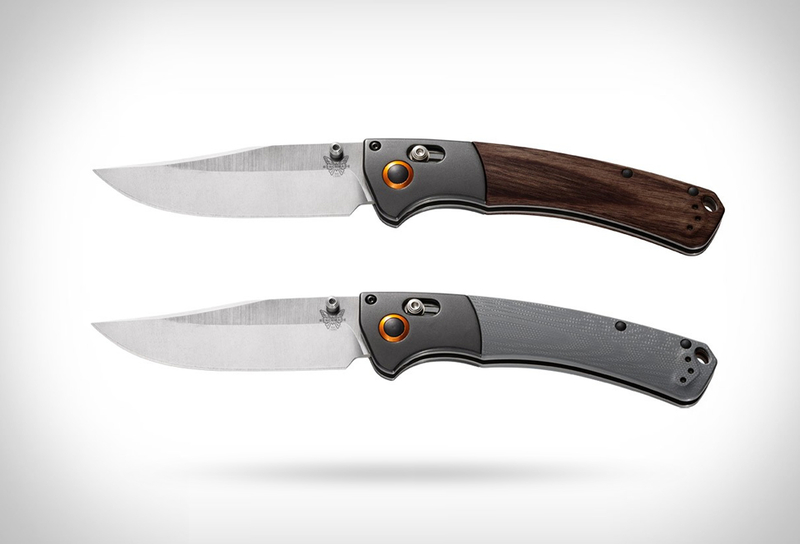 The slim clip point CPM-S30V stainless steel blade is paired with aluminum bolsters and your choice of contoured gray G10 or Brown Stabilized Wood Handle. 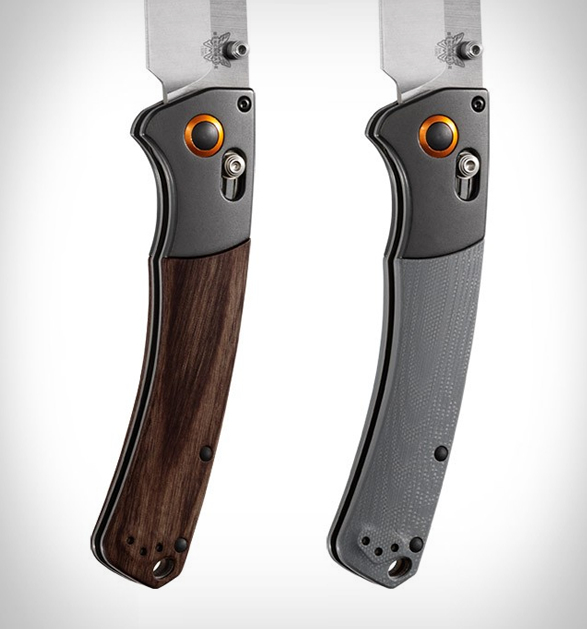 The Crooked River has the ambidextrous AXIS lock, a reversible pocket clip, and thumb stud openers to cater to every user. 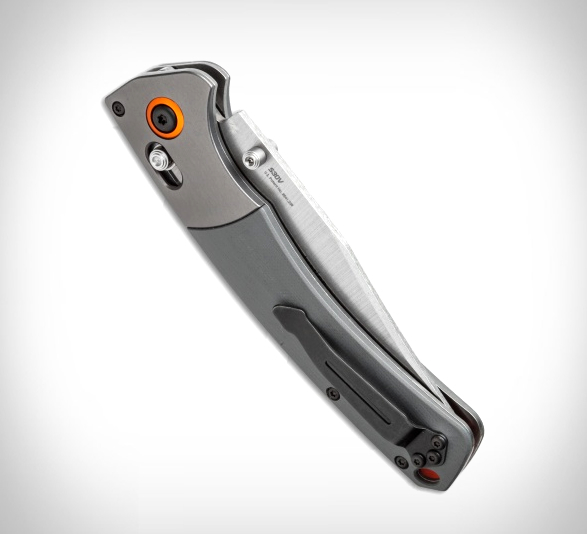 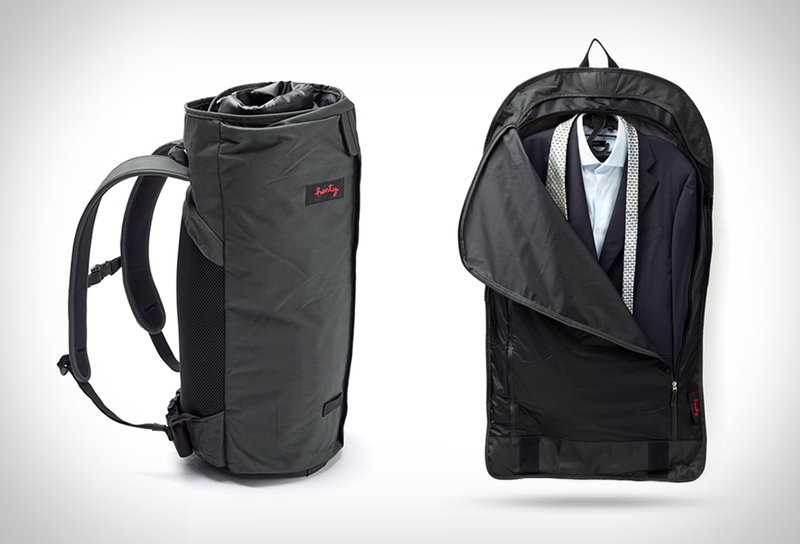 A modern classic for your next hunting trip, or a great addition to your everyday carry.